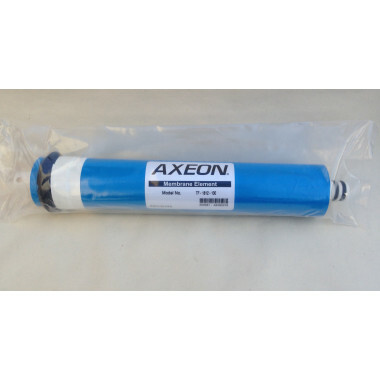 Reverse Osmosis Parts & Filters There are 12 products. 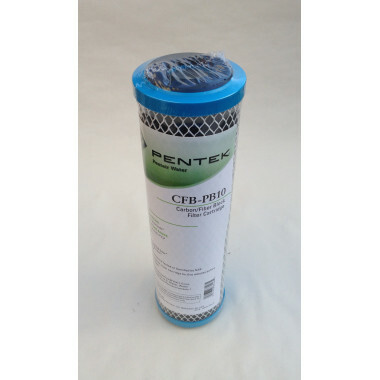 Pentair CFB-PB Heavy Metal RemovalCapable of effectively reducing lead, mercury and cyst contaminants as well as an effective chlorine, taste, odour and premium grade sediment filter. 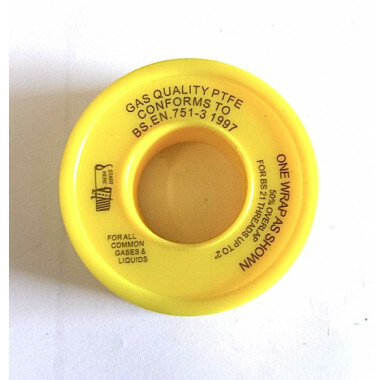 This filter is suitable for use in a standard 10" housing. 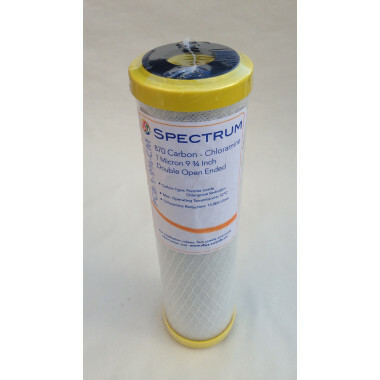 The SPECTRUM 870 Premier Carbon Chloramine Block is designed to provide the highest level of Chloramine reduction, using a high performance carbon formulation not found in other traditional carbon filters. 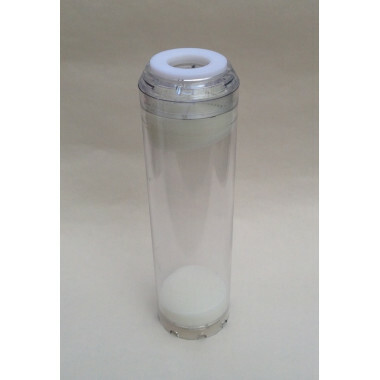 This filter is suitable for use in a standard 10" housing. Silicone grease lubricates rubbers, plastics and other materials, and also combinations of these with metals. 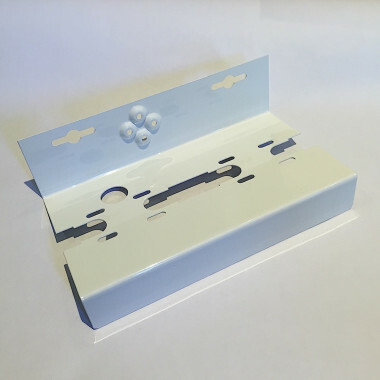 We use this to help with RO filter housing as It will seal and protect rubber ‘O’ rings, for example in the assembly of PVC pipes. 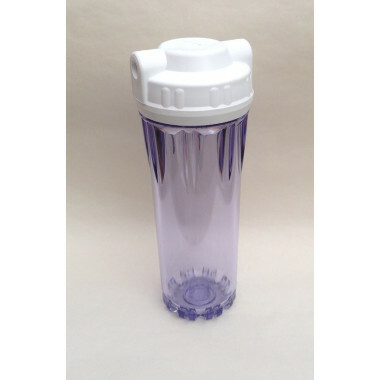 Complies with UK water fittings bylaws. 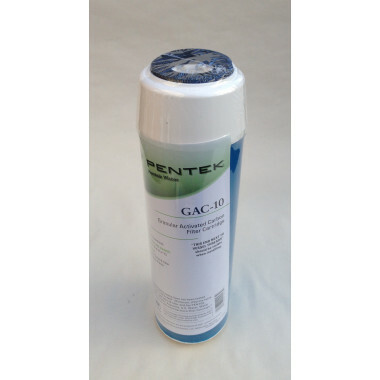 Pentair GAC cartridges are made of Granular Activated Carbon with longitudinal flow direction ideal for applications requiring long contact time for high chlorine and organic reductions. 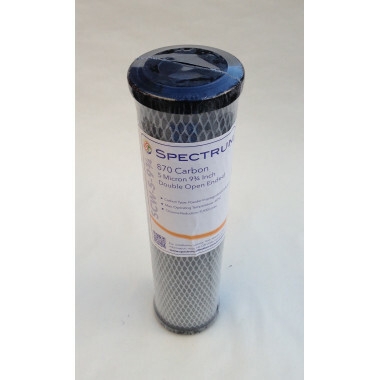 This filter is suitable for use in a standard 10" housing.